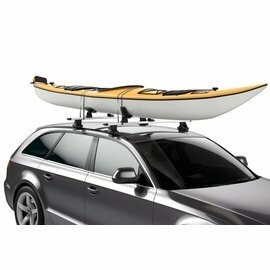 On to the water. 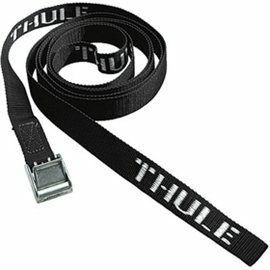 And stay away longer. 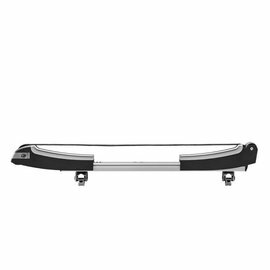 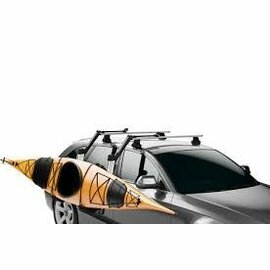 Whether you have a kayak, canoe, surfboard or wakeboard, loading and unloading is quick and easy with Thule water sport carriers. 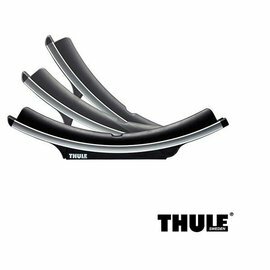 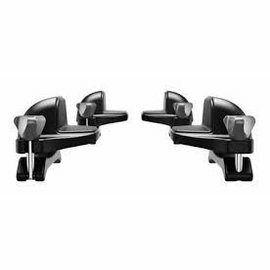 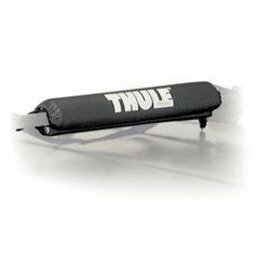 Use the Thule Fit Guide to find the perfect solution for you. 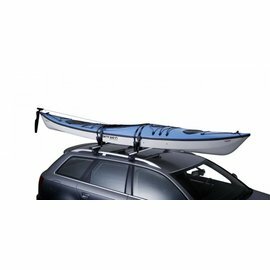 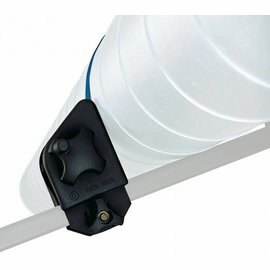 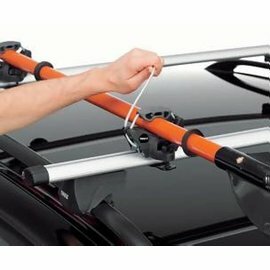 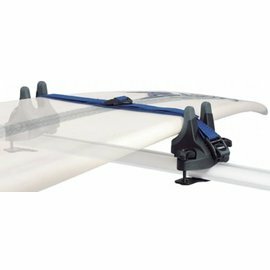 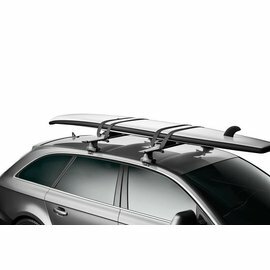 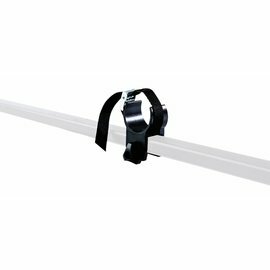 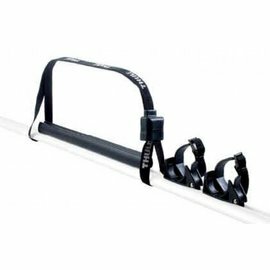 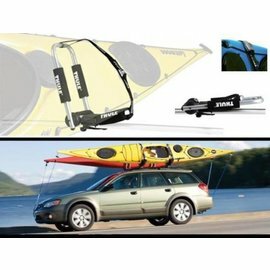 Simply attach and secure the canoe, kayak, surfboard or sailboard on the roof.